Throughout her artistic career, Sherman has addressed and manipulated images of women, inventing new kinds of imagery that, in an exceptionally original way, tell stories about the female in society. This originality lies essentially in her ability to create a wide range of characters with the help of make-up and prostheses, using her own body as a raw material and a support, characters that she fixes and transfers in her photographs. Each picture suggests a certain kind of action, implying that something is about to take place or has just happened. Her transformative body is both painting and sculpture, anchored in a social reality. 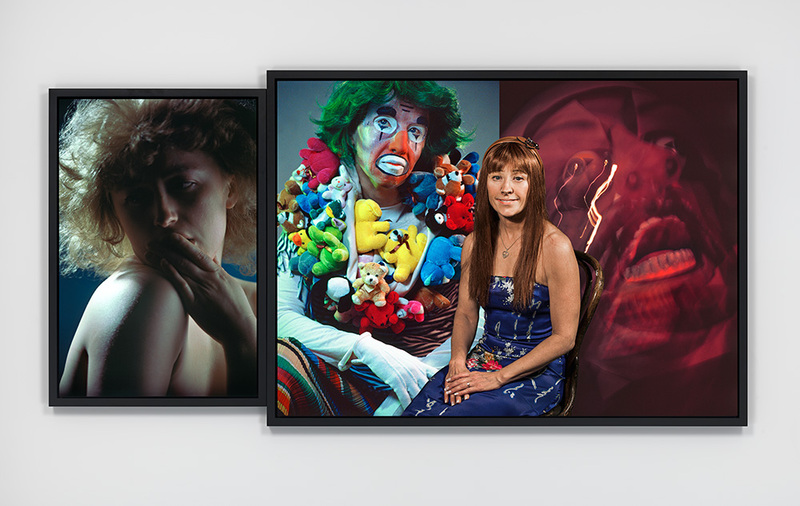 Cindy Sherman considered one of the most influential artists of her generation, she came to prominence in the late 1970s with a group of artists known as the Pictures Generation. She will be the subject of a one-person exhibition at the National Portrait Gallery, London, in 2020. Her 2012 retrospective at the Museum of Modern Art, New York, traveled to the San Francisco Museum of Modern Art; Walker Art Center, Minneapolis; and the Dallas Museum of Art. Additional recent exhibitions include the inaugural exhibition at the Broad Museum, Los Angeles; me Collectors Room Berlin / Stiftung Olbricht; Sammlung Goetz, Munich; and Untitled Horrors, Astrup Fearnley Museum, Oslo, which traveled to Moderna Museet, Stockholm, and Kunsthause Zurich. 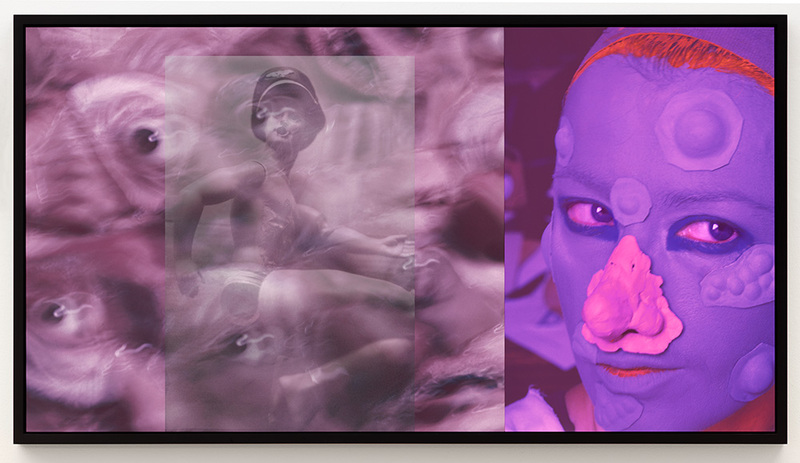 Sherman has participated in four Venice Biennales, co-curating a section at the 55th exhibition. 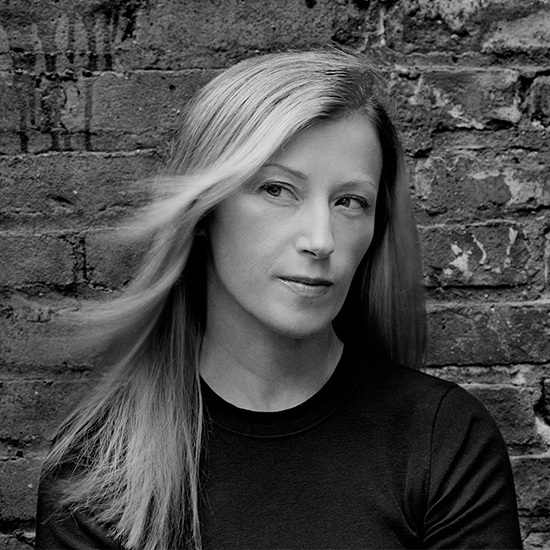 Additionally, her work has been included in five iterations of the Whitney Biennial, two Biennales of Sydney, and the 1983 Documenta.